Your porch should be a beautiful place to gather. 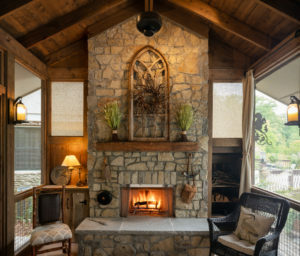 We design & build porches, while offering unique porch products. 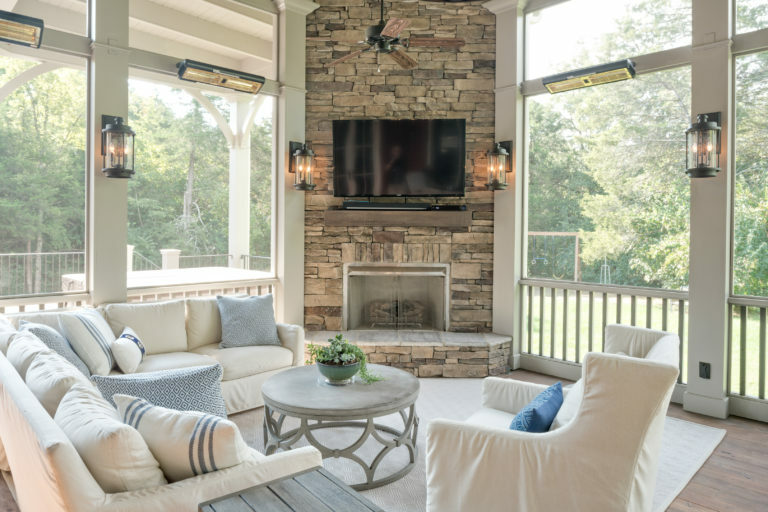 We can help you get the beautiful porch you want. 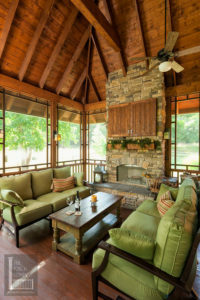 We design and build unique and beautiful porches for homeowners in Nashville & the surrounding areas. 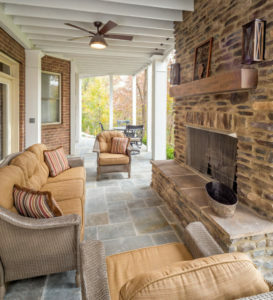 We provide products across the U.S. that make your porch fit your unique style. 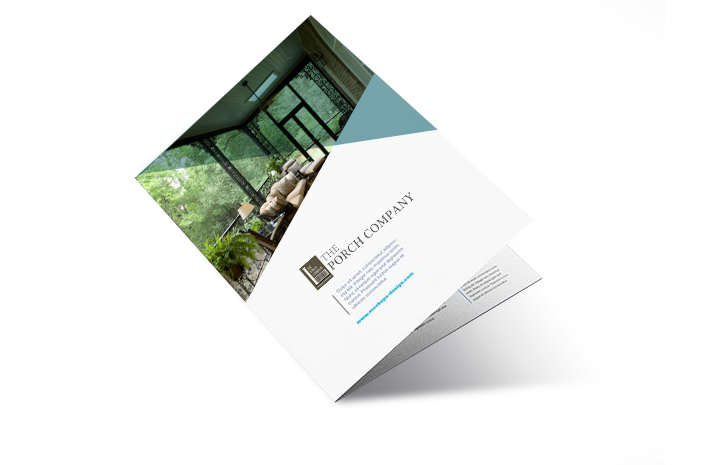 We’ve been specializing in porch design & construction for over 25 years. I am always surprised at how much I initially fought against the porch, which has turned out to be one of the best investments we have ever made. I choose not to bother you each time I get the urge to write and thank you for taking this project. We simply love it. I have never experienced a smoother or more excellent renovation / building project! I love my porch and I so appreciate the talent of every team member who helped to create it! You are truly magnificent!